Keelin is using Smore newsletters to spread the word online. The cell theory is a scientific description of the properties of cells. 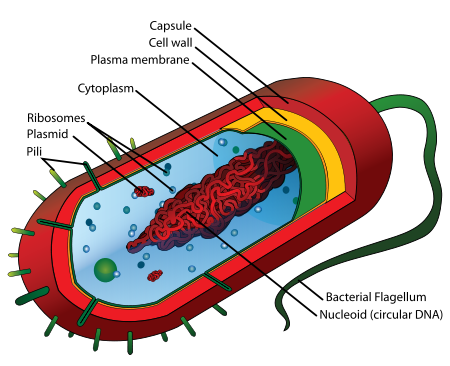 #1- All organisms are made of one or more cells. #2- Cells are the most basic unit of structure,function, and organization. #3- All cells come from other living cells. 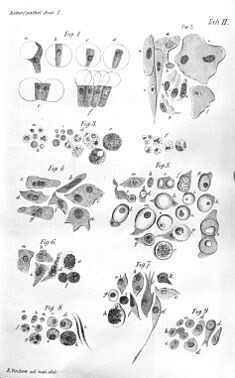 There were many observers that helped create the cell theory. 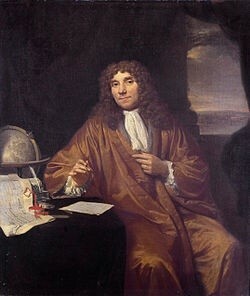 One of them was the famous, Robert Hooke. Some others were Leeuwenhoek, Schleiden, Schwann, and Virchow. 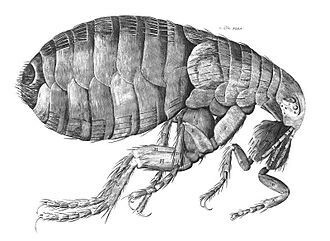 Robert Hooke published a book called Micrographia. 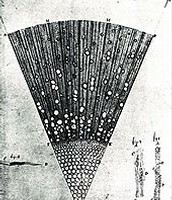 It was a book that described functions and works of microscopes and telescopes. 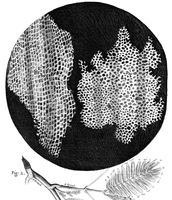 When Hooke studied work through a microscope, he created a drawing of the dead plant cells of a cork (as shown below). He was the one to name the cells a "cell." He named it a cell because to him the image looked as it could be cells for monks'. 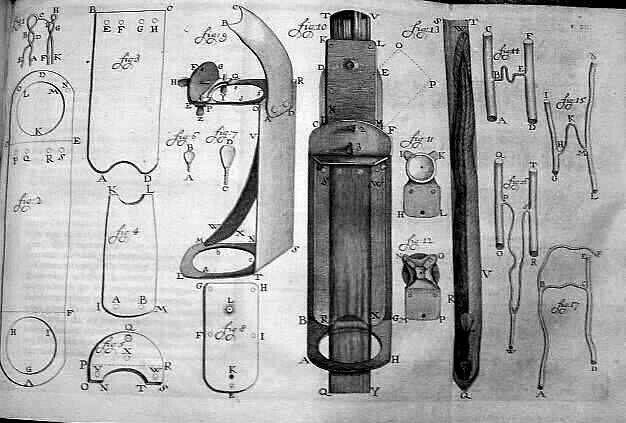 This is a picture showing the microscope Hooke used to find the cells in the cork. This is a faint resemblence to the sight of the cork Hooke saw through the microscope. 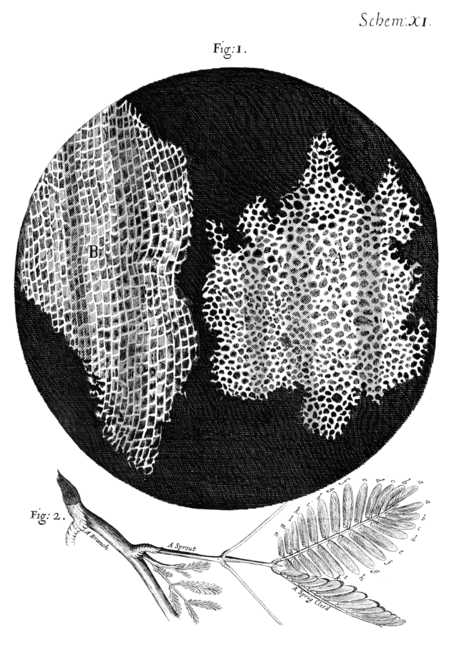 Robert Hooke didn't just find the cells in the cork. This is his drawing of a flea that he saw under a microscope. 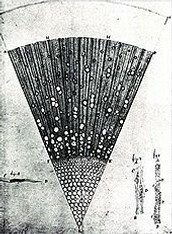 Anton's carrier that got him to the stage of helping with the cell theory started when he had an interest in lens making. He created a very small lens which was perfect for high magnification for the microscopes. 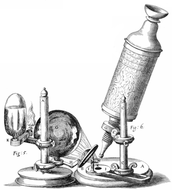 He made the first high quality, high magnification microscope which was perfect for looking at the cells. This is Anton's drawing of a segment of a one year old ash tree looked through a microscope. This is Anton's microscope that he invented. Anton was Dutch and was a Microscopist and a Bioligist. 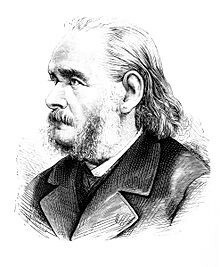 Schwann helped create the cell theory by creating the phrase," All living things are composed of cells and cell products. Also, he extended the knowledge of plant cells and their functions. 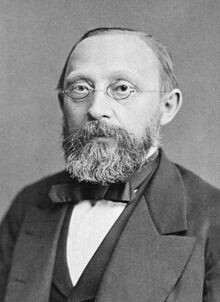 Matthias was the co-founder of the cell theory. He studied plant structure under a microscope. He stated that the different parts of the plant structure are composed of cells. 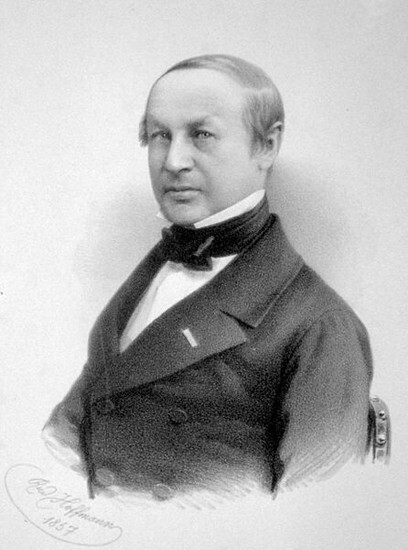 Rudolf extended the studies of Theodor Schwann and discovered leukemia cells. He and his teammates helped to accept the statement that living cells only come from other cells.